Greenhouse concept: remove all the cinder blocks above the door and window frames. Keep cinder blocks below as structural walls. This will save money instead of removing everything. Cover remaining cinder blocks with siding to completely mask and transform the structures facade. From the horizontal line beginning at the top of the door and window frames — erect your glass roof to transform the structure into a greenhouse. Also add glass to the existing shape doors and windows frames so they become functional. It would look a little like this: a hybrid greenhouse / garden house. Note I have drawn horizontal siding to cover the cinder blocks. 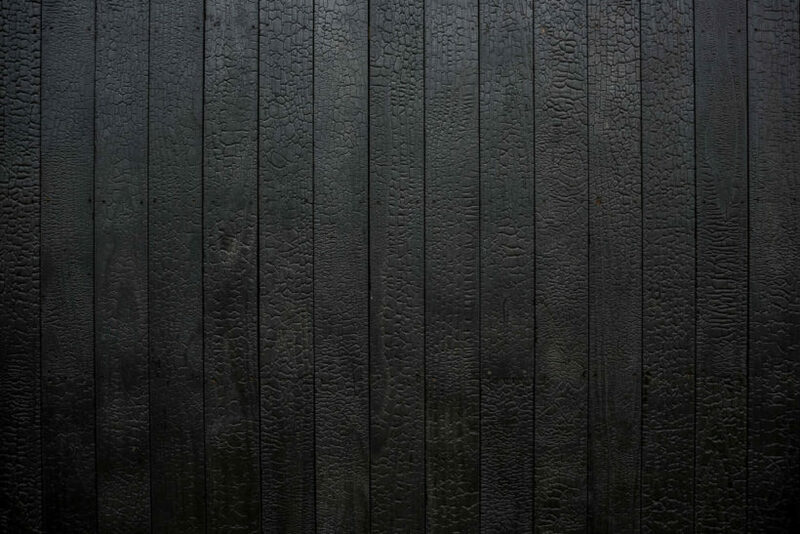 Siding could be a nice wood or metal material. The glass roof is pitched with air vents which can be manually opened or opened via a simple programed system. The window and door frames which as of now, are just raw openings, would be enclosed with the same roof material, that being glass or plexiglass, and function like proper doors and windows. …Facade could also be a green wall. Vines, etc. Why not? There are several roof styles to choose from. These three are the most traditional and efficient. On the left you can have a pitched roof which extends to create an overhang that can be used as a sheltered porch. This overhang could also be transparent to let light in while serving as a shelter from the rain. Then in the middle, a simple pitched roof which is timeless and the most cost effective. On the right side you have an ice box style frame which is taller than the other roofs and more of an L shape. This would create extra interior height for let’s say a small fruit trees and or a greater aesthetic effect. For your courtyard, garden room, cloister — the space in between, you have many options. What I’ve done here is illustrate several floor plan ideas. The green represents, well of course your green space, the areas for plants. These shapes will dictate your experience and the gardens functionality. How you walk through it, sit in it or use it for pleasure or production. Some are traditional, tied to a long history of garden geometry while others are more modern or contemporary in style — free flowing, none specific to any clear geometry. A traditional garden layout can easily become more avant-garde by way of plant choices and a contemporary landscape layout can feel very traditional with a formal plant composition. You can mix and match. Plants are my specialty so once you get a sense of what type of layout you want I can go into depth with flora. For the inside of your greenhouse, I’d prepose radiant heat floors to absorb the solar energy. Planters built into the ground for fruit trees and shrubs, as well as having containers for plants you’d like to plant for your self and experiment with. The greenhouse would have shelving and a place to exercise. Do you intend to heat the greenhouse? If so you’ll have many more plants options but also a heating bill. 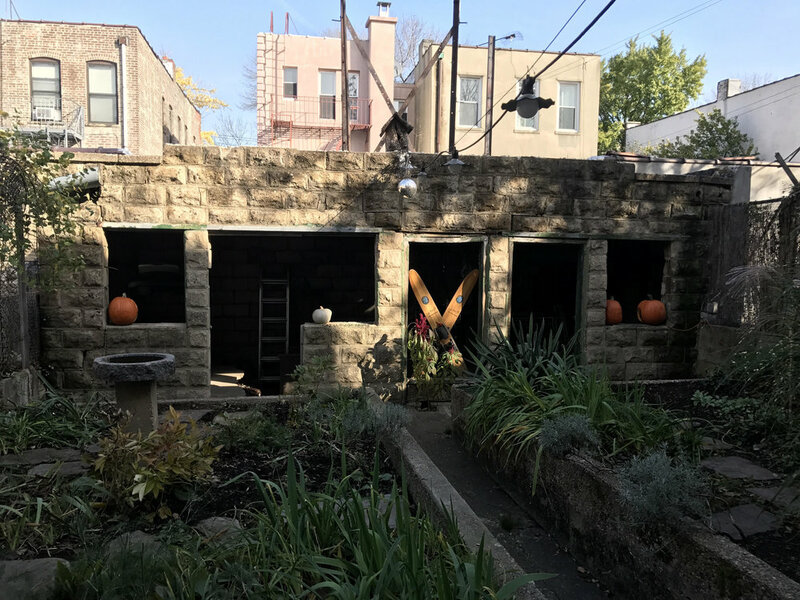 If you don't want to heat the structure we can use cold hardy subtropical’s — plants that can withstand NYC winters from the insulation the structure provides passively. But remember, any plants in the greenhouse will have be watered like house plants unless we want to set up a rain collection system which directs water into the greenhouse after storms. Subtropical: hardy citrus plants, figs etc. Cool in winter, plants got into hibernation.